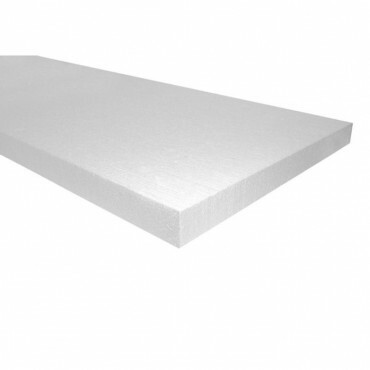 Polystyrene is a great thermal insulator, and can achieve excellent R value ratings. However it will soak up moisture, and this can cause a degradation in the R value. It's vital to have it protected at all times by a vapour barrier. 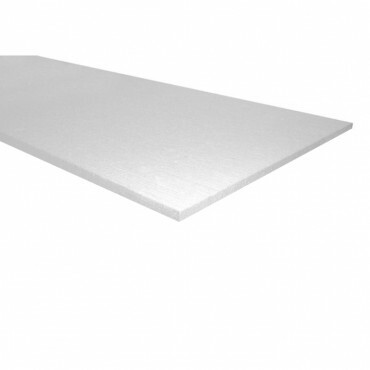 It can be installed by cutting a sheet slightly too big for the hole it’s going to fit in relying on friction to hold it in place. You can order online and pick your delivery date or alternatively collect from one of our branches. Addresses for all our branches in Bradford can be found by clicking here.